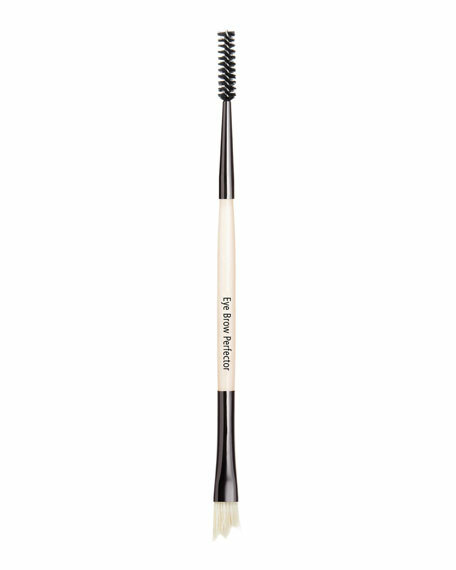 A small dual-ended brush, ideal for maintaining eyebrow shape and blending color. Made of luxuriously soft boar hair. For in-store inquiries, use sku #294333.